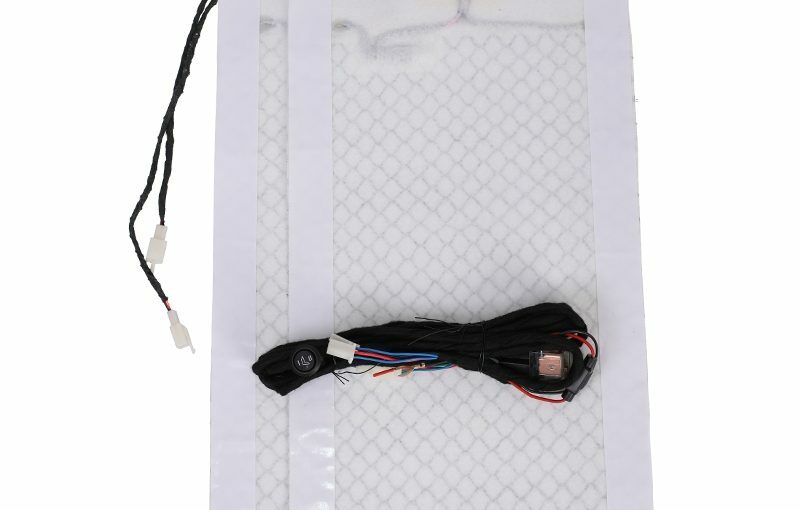 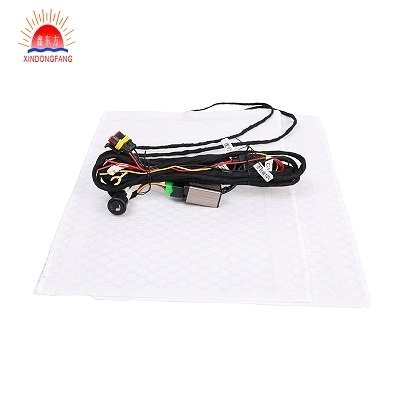 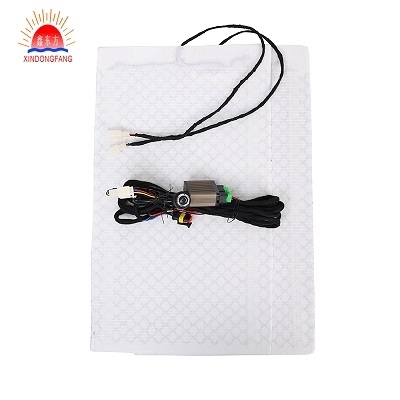 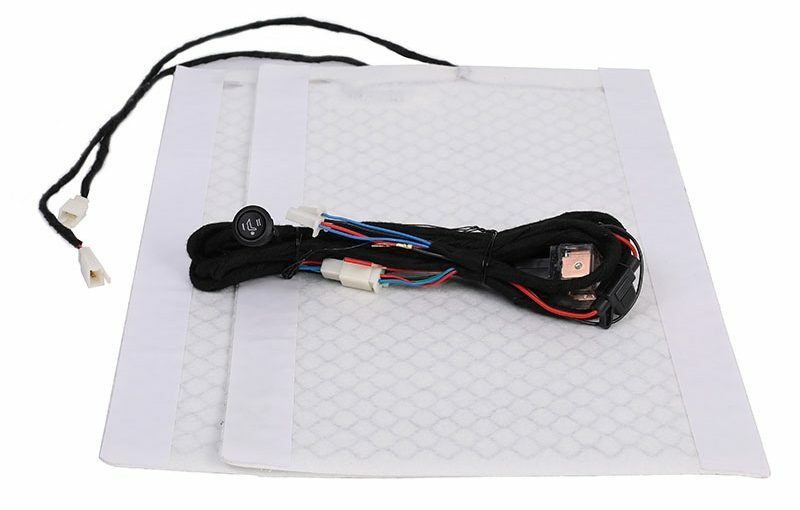 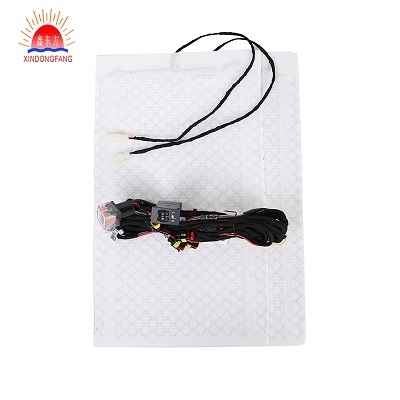 Xin Dong Fang heating pad is a kind of cushion for heating automobiles, so that people do not feel cold and warm when driving in the cold season. 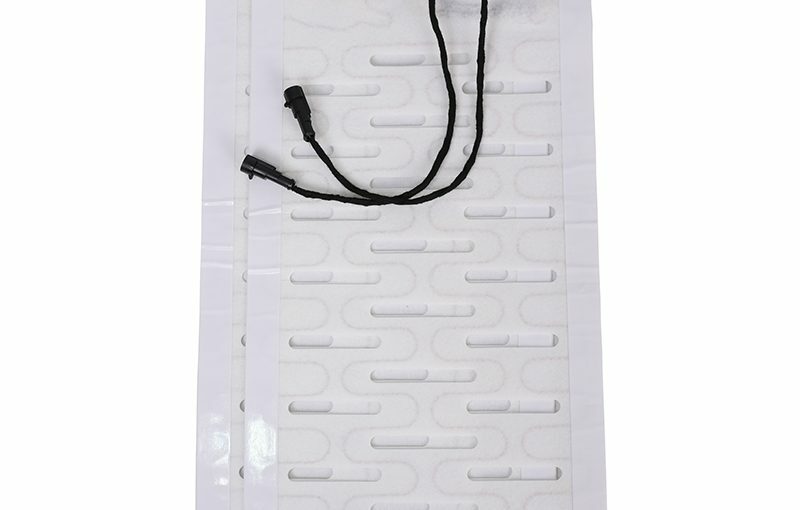 Completely waterproof, put in the water can also be normal heating, effective prevention of accidental water and damage to heating problems. 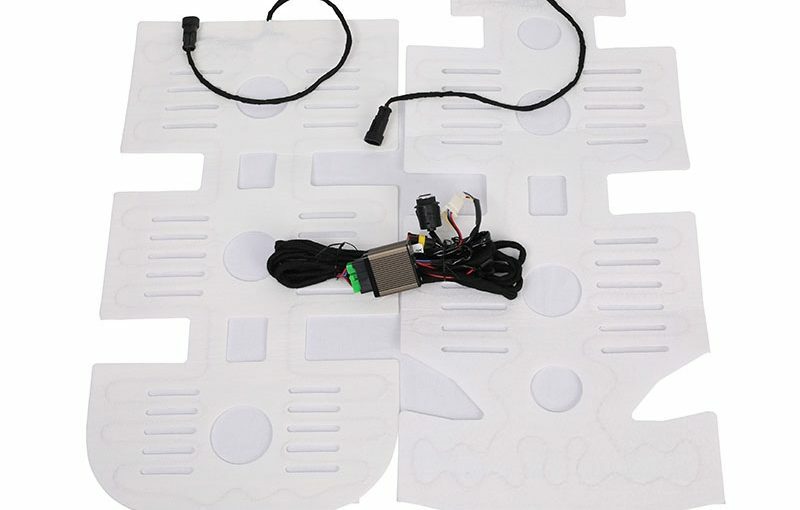 Carbon element can emit far infrared health effects. 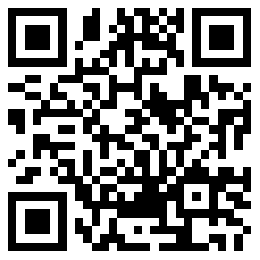 Can be tailored on demand. 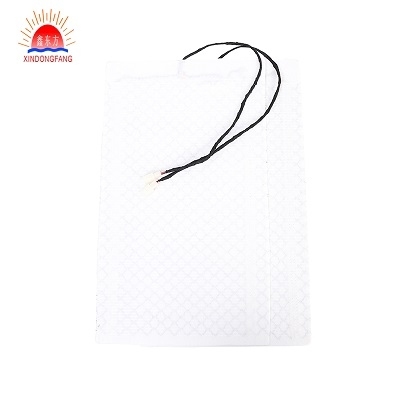 Completely avoid spontaneous combustion and increase safety factor.